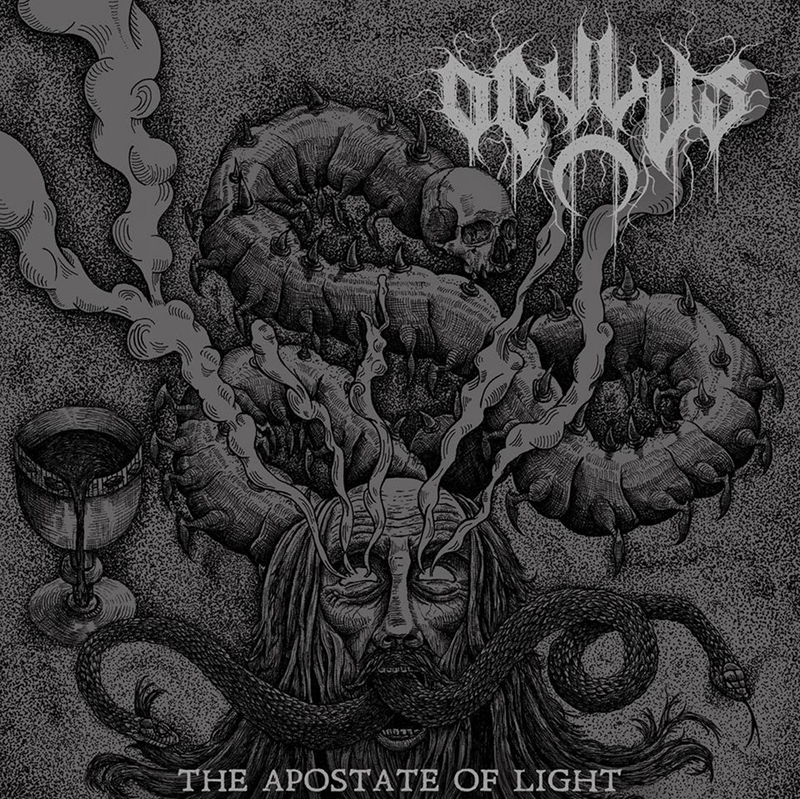 BLOOD HARVEST RECORDS is proud to present a songs from the highly anticipated debut album of pan-international entity OCULUS, The Apostate of Light. With members spread between the USA and Europe, OCULUS was spawned from the mind of Nero and then perfected by the minds of both Kozeljnik and Ormenos. Both esteemed musicians prior have played in The Stone, Borgne, Deathrow, Enoid, and Ophidian Coil. Ormenos contributed drums, bass, and keyboard samples while Kozeljnik contributed lyrics and vocals. The band was meant to illustrate their idea of what black metal was to them and the darkness within, as well as anti-Christian themes.